During the Easter holiday, the newly formed Teddies Equestrian group achieved some early successes. 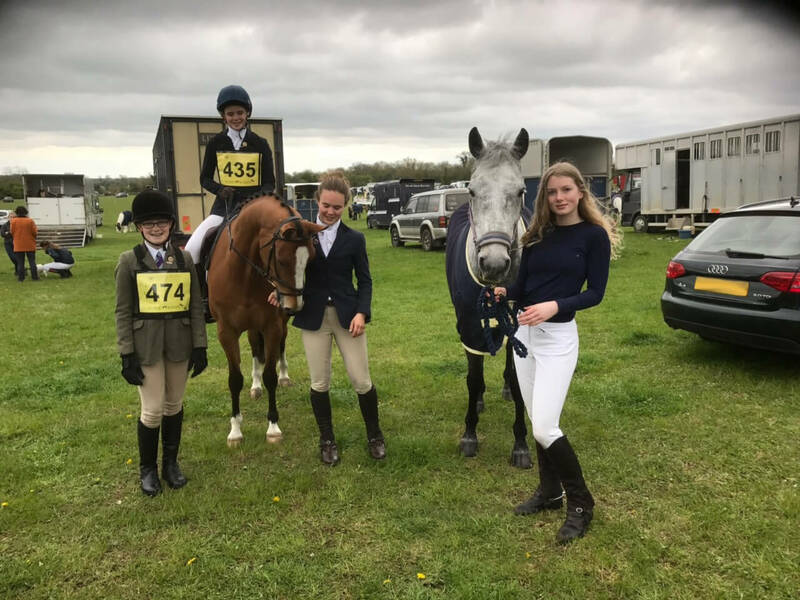 From the group, a team of five girls – Alex Hearn, Florence von Simson, Victoria Iliffe, Izzy Rees, and Gini Hope – competed in two of the National Schools Equestrian Association even ts. 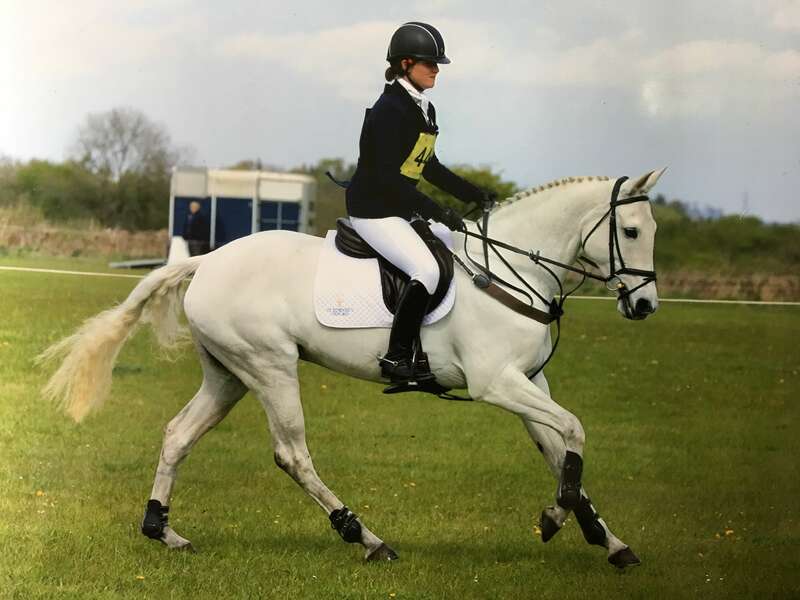 The girls learnt a great deal from their first event in Calmsden, Gloucestershire, with the additional pressures of competition in a new arena providing a chance to gain experience of what is needed at this level. There were some excellent individual performances, such as Victoria Iliffe doing superbly well to finish 2nd and 8th on her two mounts. The team were able to apply the lessons of their first outing during the subsequent event at Swalcliffe, Oxfordshire. In a large field of 18, including some of St Edward’s major local sporting rivals – Marlborough, Cheltenham College, Stowe, Cheltenham Ladies, Down House and Tudor Hall among them – the team posted a score that saw them take second place. A magnificent achievement in only their second event. There was another strong individual performance too, with Gini Hope taking second place overall. To add a little extra style to their illustrious achievements, the Director of Sport, Mr Dalgleish, arranged for some excellent new kit for the girls, who were able to proudly display St Edward’s saddlecloths, ensuring they looked the part whilst achieving so highly! The NSEA arranges a wide-ranging programme of intra and inter-school events in the UK, with the aim of encouraging participation in equestrian sports in British schools. The Teddies Equestrian group are aiming to send more competitors to later events, and they look forward to an expanding team in the future.